Tam is an architectural technologist with nearly ten years of industry experience. She is responsible for developing drawings from the schematic design phase through to contract administration support. 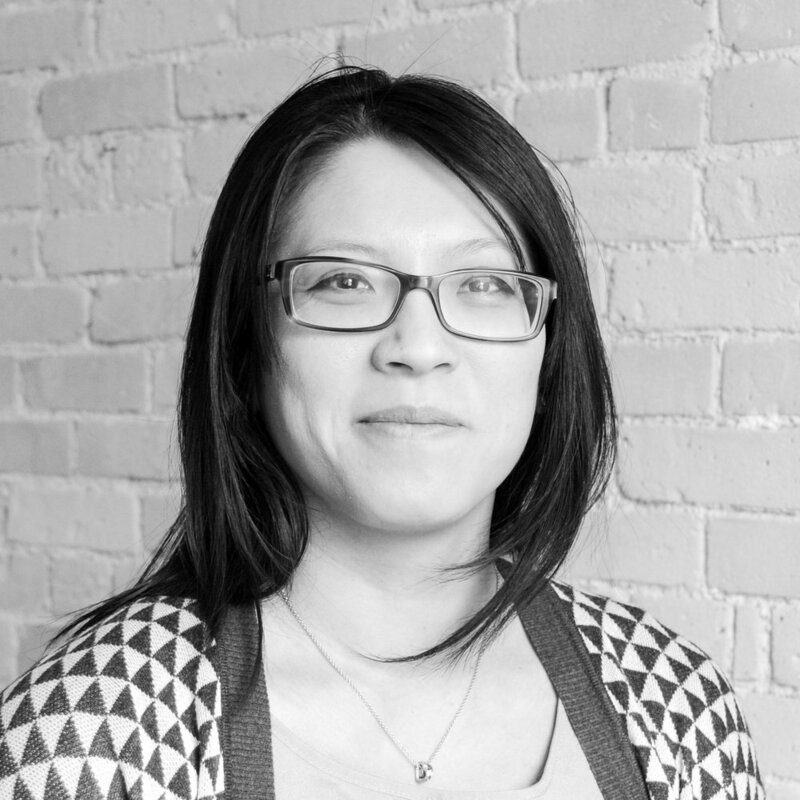 With her previous firm, Tam played a vital role developing the working drawings and presentation materials for the University College of the North Thompson campus and the Women’s Hospital Rehabilitation project in Winnipeg. At MMP Tam has recently been involved with the Brandon General Hospital redevelopment as well as the HSC Ambulatory Care Clinic consolidation project.